Legally, a real estate appraiser must be state certified to create legitimate appraisal reports for an Estate Appraisal in New Jersey and New York and for FHA-backed sales. Contact DAS Appraisals if you have any questions about the appraisal procedure. Myth: The value that is assessed by the appraiser should be the same as the market value. 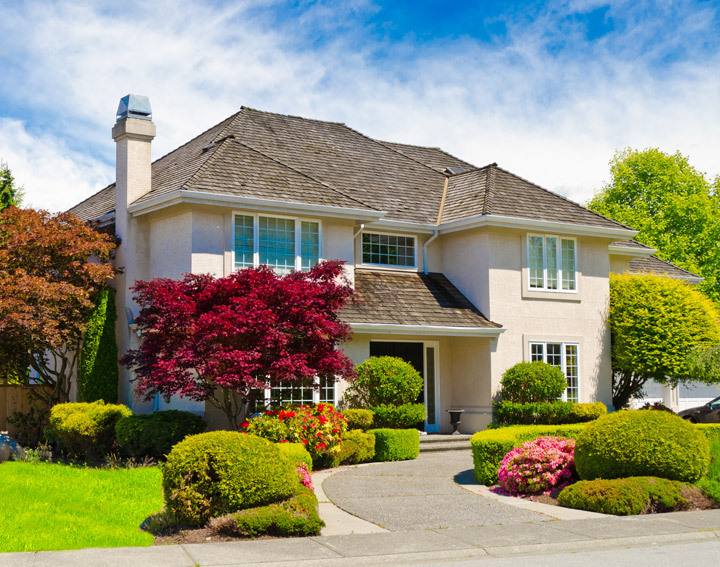 Fact: It’s been my experience that estate appraisals are commonly ordered between 1-6 months after the death of a loved one or inheritance of a property. Occasionally an appraisal is ordered almost immediately whereas other times the time period may be as long as a year or more depending on the circumstances at hand. For the purpose of an Estate Appraisal in New Jersey and New York. Retrospective appraisals is the norm. A New Jersey Estate Appraisal involves appraising a home or real property based on a prior date which is typically the owners date of death. That's why Estate Appraisals are often called 'date of death' appraisals. In addition to needing a retrospective appraisal during the settlement process, quite often, the ordering party will request a current 'Market Value" for purposes of a sale or settlement between the heirs. 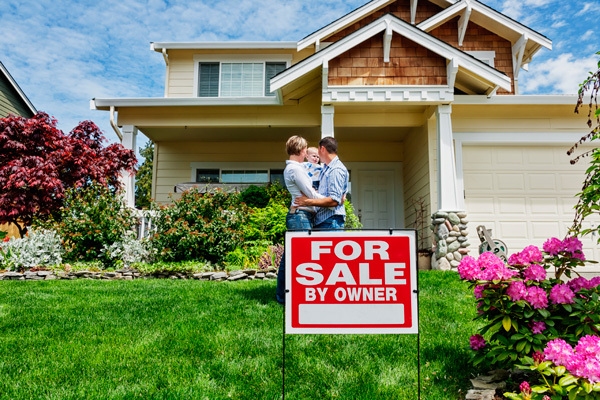 Regardless of your needs or lapse of time, DAS Appraisals can assess the property value and provide a valuation report that can be used for tax purposes as well. For the estates of resident decedents who die on or after January 1, 2018, the New Jersey Estate Tax will not be imposed.